While spending a lazy morning in bed, I started thinking about how lovely it would be to have some warm biscuits for breakfast. Here is my adapted and veganized version the classic. 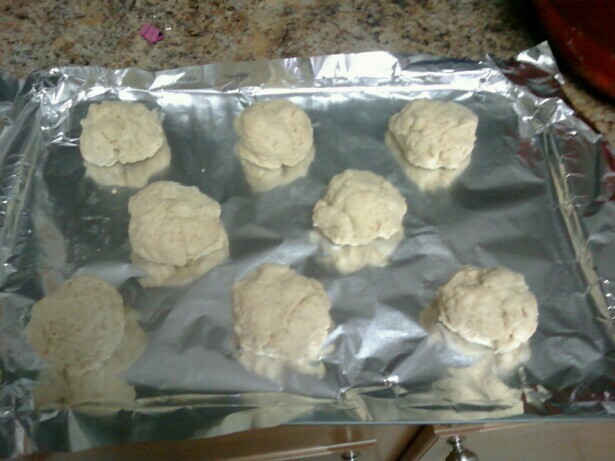 I went with drop biscuits so I wouldn’t have to roll and cut out the dough, but you can if you want to. Just drop the milk down from 1 cup to 3/4 c.
This makes 8-10 yummy biscuits. Herbed: Add an extra 1/2 tsp. of salt and some fresh or dried herbs. I like an Italian spice grinder with an extra pinch of rosemary. Cheezy: Add 1/4 c. nutritional yeast, pinch of thyme, fresh ground pepper and an additional tbsp. of water with the milk. 1. 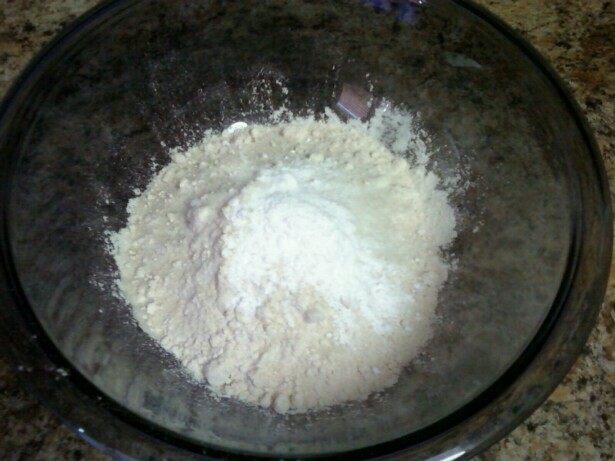 Combine flour(s), baking powder, sugar and salt in a large bowl. 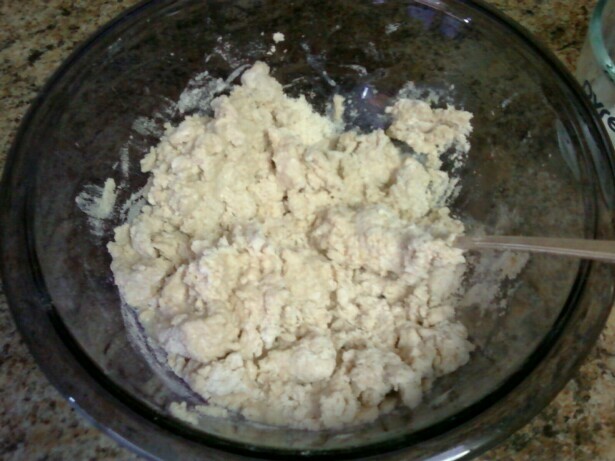 Add shortening and cut in with a pastry blender or crumble with fingers until dough looks crumbly. 2. Slowly stir in milk until combined. 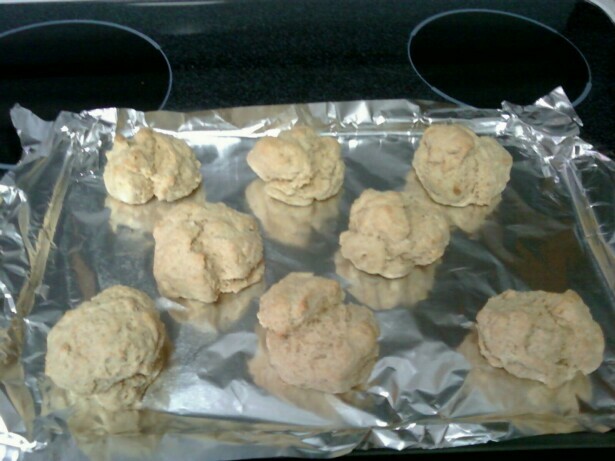 Drop dough into evenly sized balls on prepared cookie sheet. Bake for about 10-12 minutes. They will be slightly golden on top.